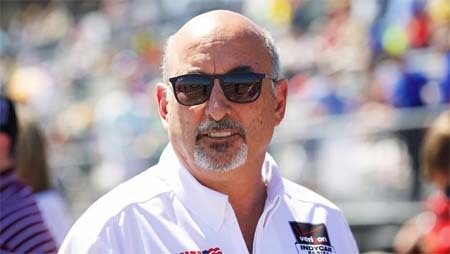 Are We Losing Detroit Grand Prix? Windsor Canada and Detroit since 1992.
million was raised for the Belle Island Conservancy. The race is also advertising for the city of Detroit. make Detroit a better place. 65 days to load in and load out. season! Next year’s race weekend will be Sept. 20-22.
in the famous downhill Corkscrew turn to get the race win. which never lifted before the checkers. slowed by lapped traffic and Newgarden got around him. On Lap 139, out came the yellow for the first time. Newgarden, able to close the gap only through traffic. 250, then got around Newgarden to take the lead. stoppers simply and needlessly gave up track position. 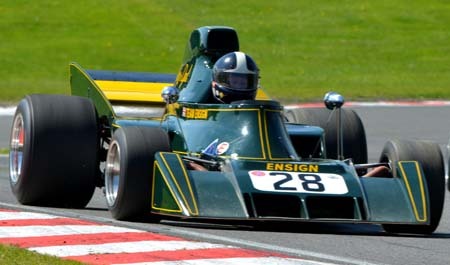 and Wickens. Power finished 6th, one lap down. Team Penske’s Simon Pagenaud by 5.2701 seconds. able to easily avoid both. pitted for fuel and that put Will Power in the lead. Dixon got by him to take the lead. a lot of ground in the IndyCar Series points race. tonight and say I finally tied him at something. 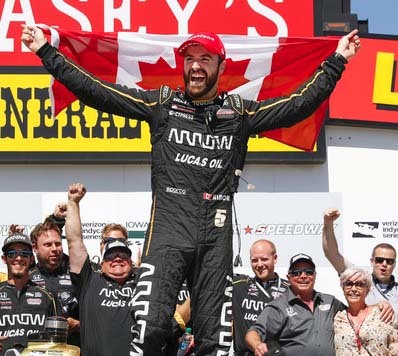 Hinchcliffe of Oakville, Ontario, finished fourth. 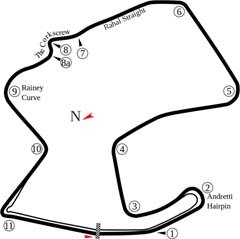 race series for next year. contract ends this year and will not be up for renewal. Wednesday at the age of 79. Nunn died after losing a battle with Parkinson's disease. Daly, Clay Regazzoni and Danny Ongais. Patrick Racing and driver Emerson Fittipaldi. 1999 with Juan Pablo Montoya. 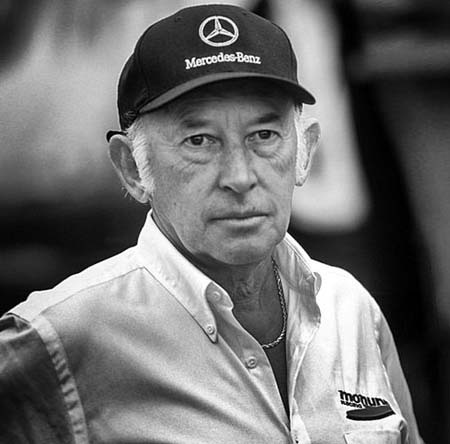 "RIP Morris Nunn," tweeted Ganassi on Wednesday. when he was my engineer. RIP Mo!" 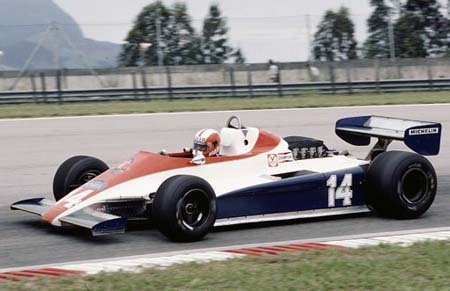 Brazil with driver Marc Durer driving the N180B. 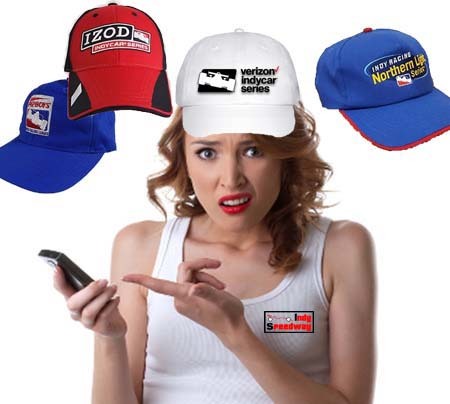 champion Will Power were sponsored by Verizon. app, are going to be out of luck in 2019.